Mumbai: For the first time in this edition of the Indian Premier League, Royal Challengers Bangalore will go into a game as favourites. 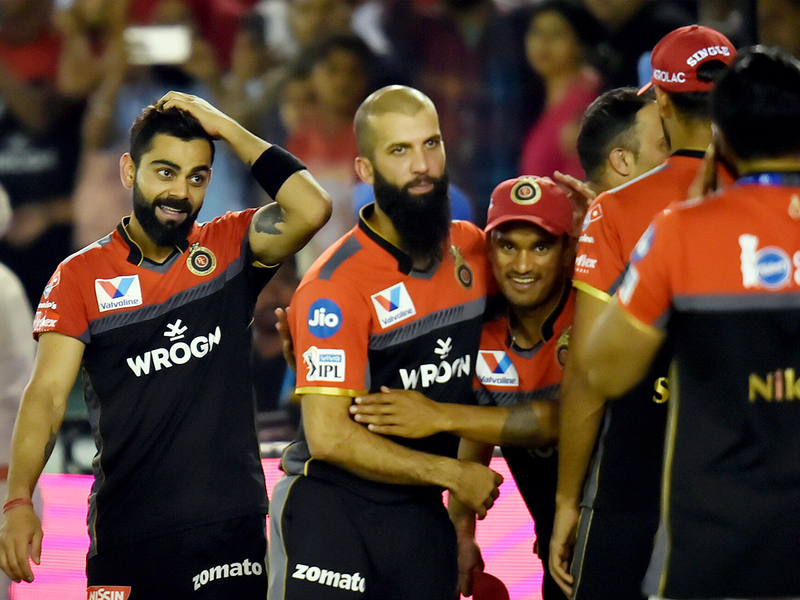 After a convincing win against Kings XI Punjab, RCB will now take on Mumbai Indians at the Wankhede Stadium on Monday. De Villiers said on Saturday that he was waiting a long time to return to form after an inconsistent run so far in the season. The former Proteas skipper also hoped that he can now maintain the momentum. The same though cannot be said about the bowling as only Krunal Pandya and Jasprit Bumrah have looked good on a consistent basis. While one can’t be too harsh on the bowlers considering that the wicket at the Wankhede is known to aide batsmen, but considering the RCB line-up, Rohit will definitely want his boys to pull up their socks.